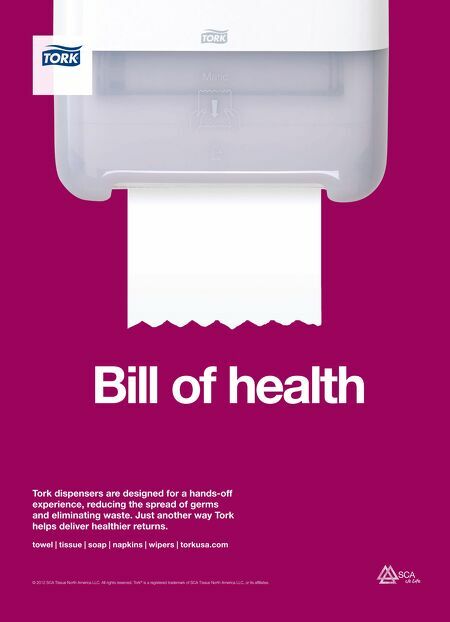 Bill of health Tork dispensers are designed for a hands-off experience, reducing the spread of germs and eliminating waste. 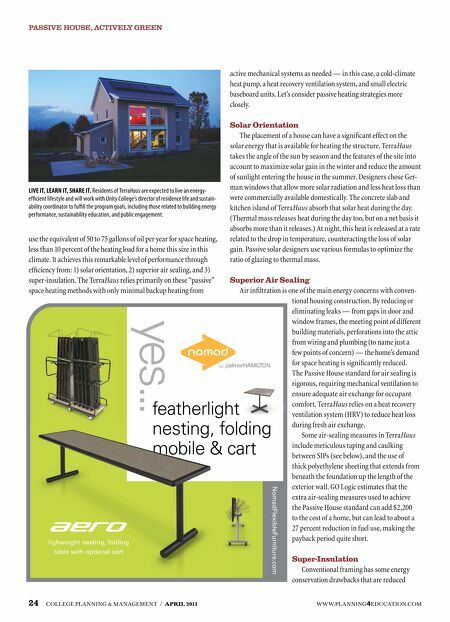 Just another way Tork helps deliver healthier returns. towel | tissue | soap | napkins | wipers | torkusa.com © 2012 SCA Tissue North America LLC. All rights reserved. Tork® is a registered trademark of SCA Tissue North America LLC, or its affliates.